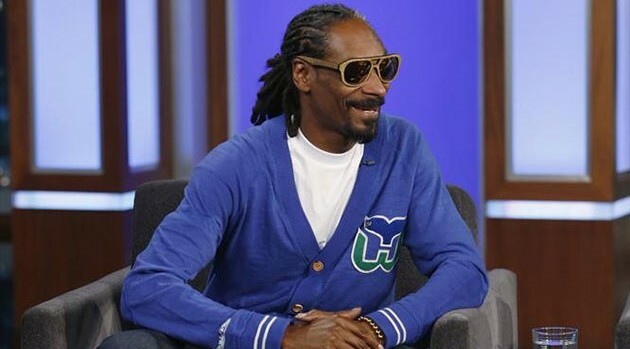 ABC/Randy HolmesDespite the success of the N.W.A biopic Straight Outta Compton, Snoop Dogg isn’t really interested in making a theatrical biopic on his life — not just yet. In an interview with HipHopWired, the rapper explained his reasoning on delaying any autobiographical film. While it may be some time until we see a Snoop biopic, the rapper’s history with Dr Dre is briefly included in Straight Outta Compton movie, in which the rapper is played by Keith Stanfield.